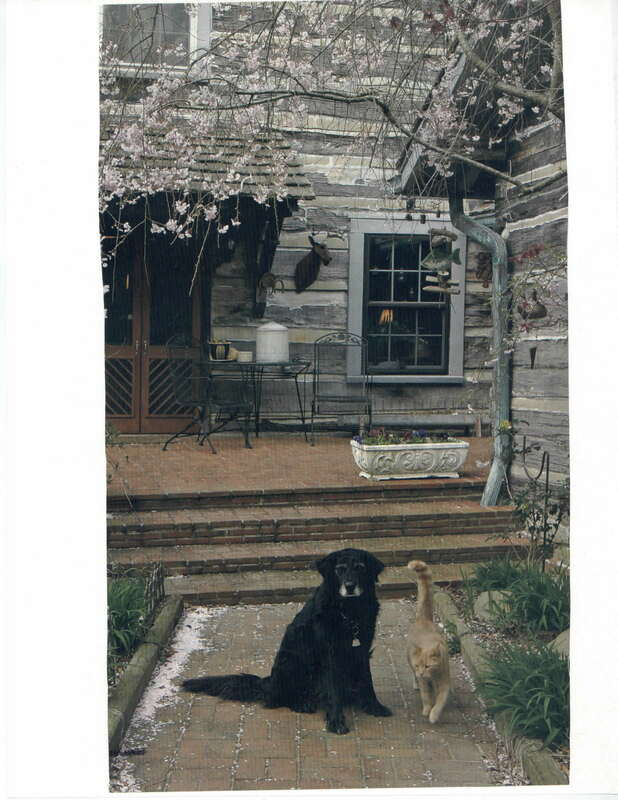 Shelby and her friend that lives next door. Told you I like to fish and yes, I'm one that releases any that aren't to be eaten. These are some Black-nosed Crappie. They put up a good fight and only bass outrank crappie as a sportfish here in Tennessee. You can tell these are black-nosed crappie by the distinguished black strip running from the dorsol fin to the lower jaw. 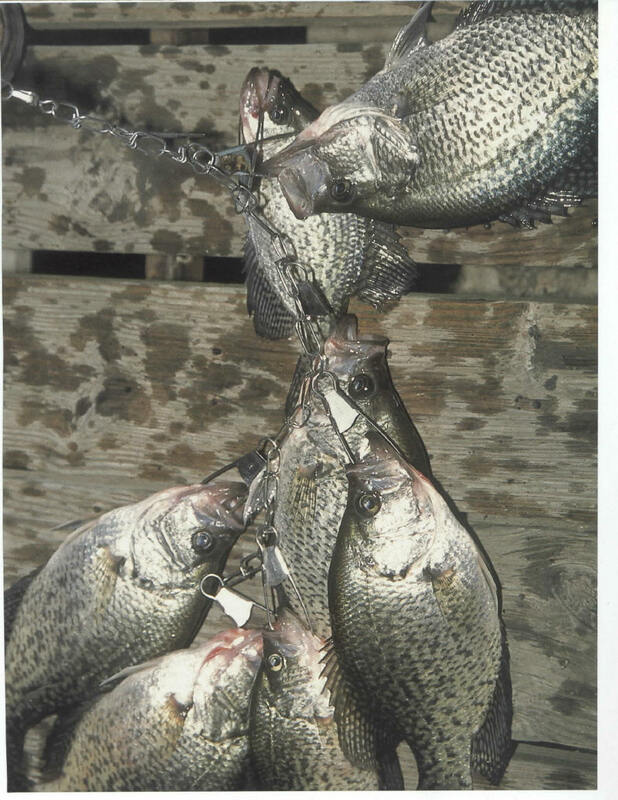 Most of Tennessee's reservoirs were initially more populated with white crappie than with black crappie, but as the waters cleared up, the white have now declined in number and given rise to the black crappie. 1. What did Lian tell Jenny she would learn to do if Jennifer learned to ride a horse? Ride a bike. 4. Carling ejected one CD and slid in another on her way to the Catskills, What were they? Took out Cher's Believe and put in Fleetwood Mac's Mirage. 5. What could be seen outside Carling's bedroom window? An Apple Orchard. 6. How old is Kate? Almost Forty according to Willa and Booth's conversation, however, Kate is 38, so both answers would be accepted. 8. Finley's parents have a cat named? Cleopatra is her real name, but Finley affectionately calls her Ms. Fur Ball. 9. Andrea told Finley that Fletcher left the park to learn what? University (Education-degrees), Forestry training, Park management, and her Pilots License. Dedication of Site: I wish to dedicate this site to its creator, and thank Cherry for serving as its Web Mistress. What more can I say except, you rock, Lady. You have my eternal gratitude. Special Acknowledgments and Dedication: To Helen, Anna, Tena, Patricia, Kate, Mary, Nancy and Ruth for their beta reading, suggestions, critiques, reviews and locating some of my many errors. It would have been impossible to complete any of these stories without your valuable assistance. Words can never express my gratitude Ladies, but please accept this special acknowledgement and dedication for all the many hours. Thank you from the bottom of my heart.